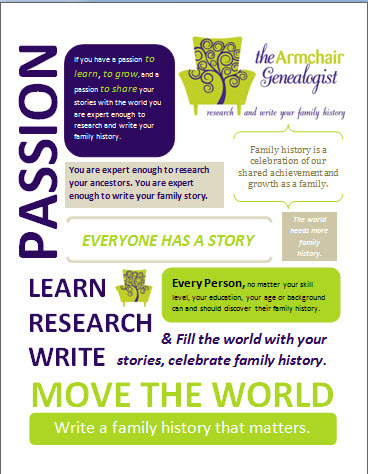 One of the first actions we are encouraged to carry out when we begin our family history is to interview the living. Our living family members are the links to the past. They hold the memories that we so desperately need to acquire to help shape our research. We need to obtain from them their experiential accounts of their life and their impressions and understandings of the ancestors they had the privilege to know. 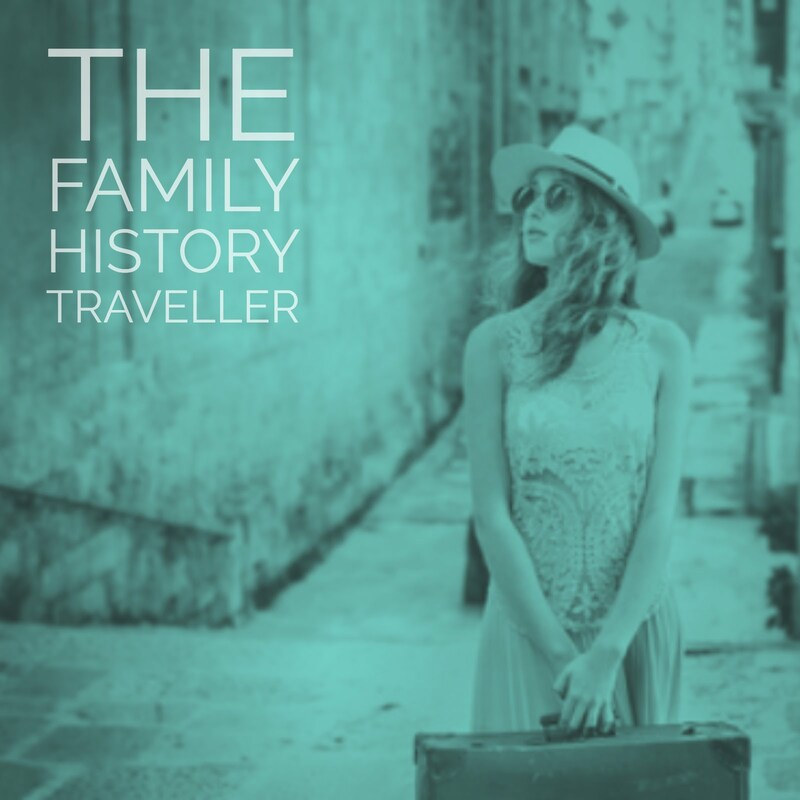 For a timid, introverted family historian this can be an insurmountable task. 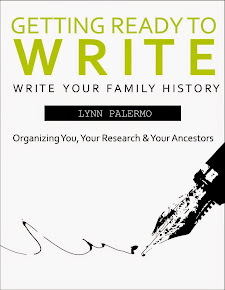 Some family historians are so uncomfortable with this task, it leads to procrastination. Sometimes that procrastination results in an interview never taking place. Frequently, the relative who holds so many memories passes away, while we are busy overcoming our interview anxieties. We make excuses; we want to learn a little more about the process of genealogy. We want to find this document or that fact. But generally, our excuses are just that excuses because we are just too intimidated by the family history interview. 1. Preparation is an integral part in overcoming your anxieties. When the time arrives to sit down with your relative, preparation will not eliminate your nerves completely. However, being well prepared will present a professional impression and set you up for acquiring the information you need in spite of your nerves. Preparation takes place in three key areas. 2. Understanding the skills of a great interviewer is important to quieting your fears. Learning to listen, and acquiring the talent required to guide an interview are key to becoming comfortable with all the possibilities you could face in your meeting. You want to learn how to handle the interviewee that wanders off subject, what to do during those awkward silences and how to dig for deeper, more detailed answers while on the fly. We are witness to excellent interviewers everyday on TV. Watch these masters at work and take note of how they handle some of the most difficult interview subjects. Learn from their example. 3. 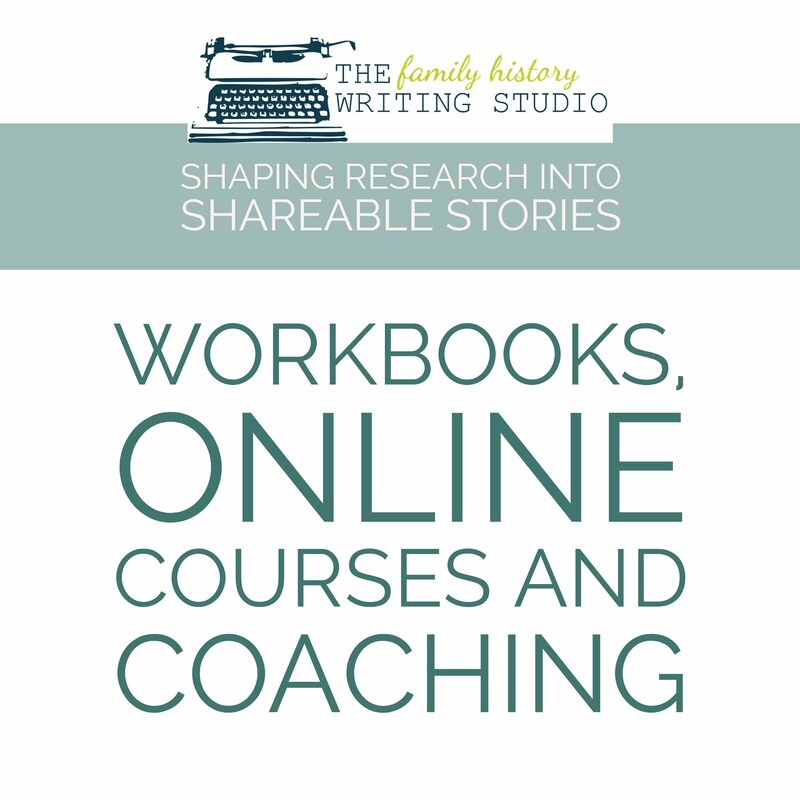 Practice, Practice, Practice is the key to overcoming your anxieties when conducting the family history interview. How do you get that experience? Start with your spouse, your children, your parents, family members, anyone you feel comfortable with and then move on to more difficult family members. Don’t wait too long. Ideally, it’s best to start with your eldest family members but if that terrorizes you, get a few practice interviews under your belt with someone who intimates you a little less. After the interview, ask them to analyze your performance. Get some honest feedback so you can learn from the experience. Video tape your interview, watch it back and see how you could improve on your interviewing skills. 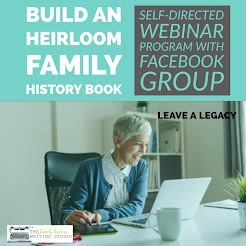 While I’m not the Wizard of Oz and I can’t grant you a badge of courage to help you accomplish your family history interviews, I can help you be well prepared when it comes to carrying out these conversations. 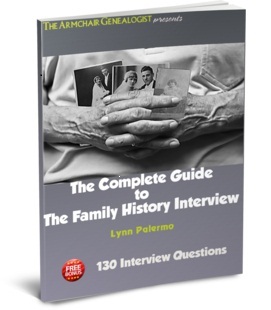 If you want to learn more about how to conduct a family history interview download my free ebook. What is an Oral History Interview - We discuss how the interview process can add life to your stories. Preparing for the Interview- You'll learn how to prepare for the interview to get the results you are seeking, including the tools you'll require to get the job done. Conducting the Interview- Master the skills you'll need to guide the interview like a pro. The Long Distance Interview - We take a look at all the options for conducting an interview when geography is a barrier. Conducting Group Interviews - Once you mastered the one-on-one interview you'll want to advance to the group interview, where the rewards can be plentiful. 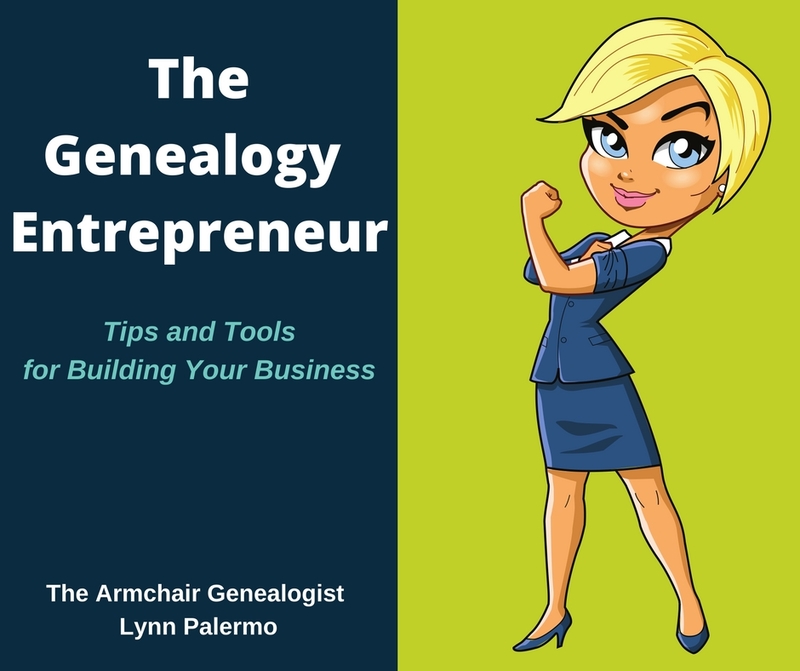 Asking the Difficult Questions- Every family has it's share of secrets and skeletons, learn how to ask those difficult questions and handle your most intimidating relatives. After the Interview - We'll review how to save and archive your interviews for future generations.